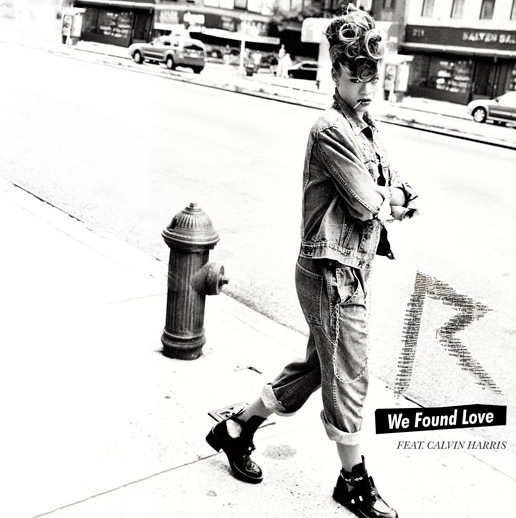 This time on the cover of her new single “We Found Love.” Work it, girl. We found love in your denim on denim. This entry was posted on Thursday, September 22nd, 2011 at 12:43 pm	and tagged with Canadian Tuxedo, Denim, Fashion, Music, R&B, rihanna, We Found Love and posted in Music. You can follow any responses to this entry through the RSS 2.0 feed.